Ok, so I’ve seen a lot of reviews about the Younique 3D lashes mascara over the years. 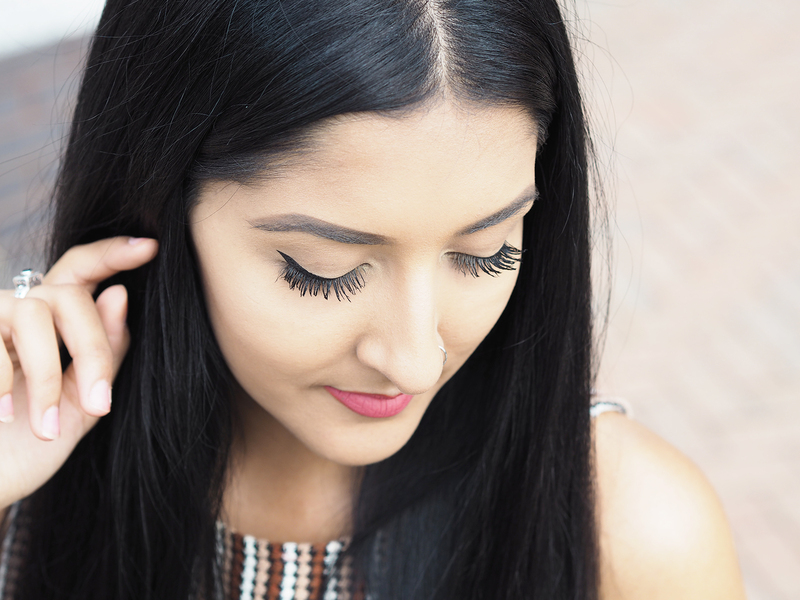 Some good, some bad… So when the lovely Robyn contacted me to review the new Moodstruck 3D lashes Plus + (if you haven’t guessed by the Plus in the name, this is the latest version), I was on board straight away as I actually really liked the original one and used it quiet often. 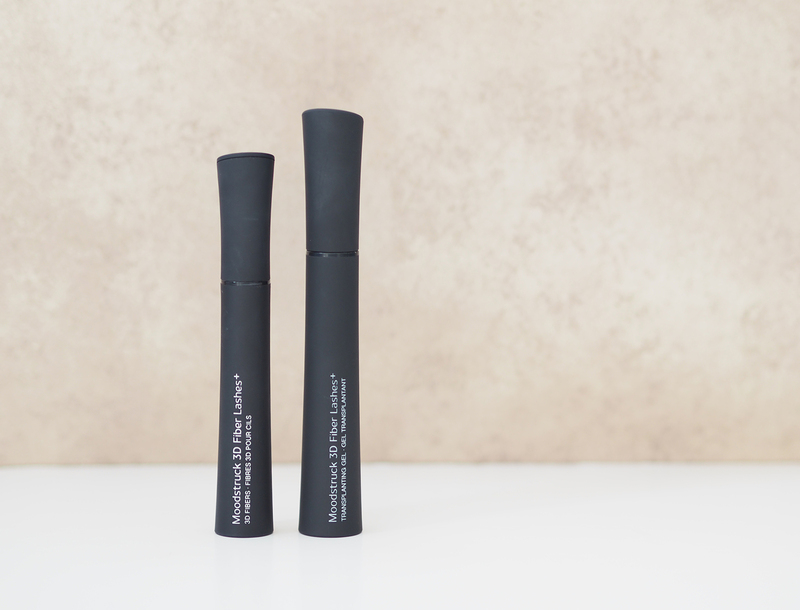 I hear a lot of people saying they despise the ‘spider look’ this mascara can create, however, I feel you need to get the technique down in order to get this mascara to make your lashes look fab. This new 3D plus mascara didn’t come with instructions like the previous one, which told you you can use your normal, everyday mascara, as a base if you wish. Alternatively, you can go ahead and use the transplanting gel on your untouched lashes and this creates a less ‘spider’ looking effect. So, how did I go about using this mascara? 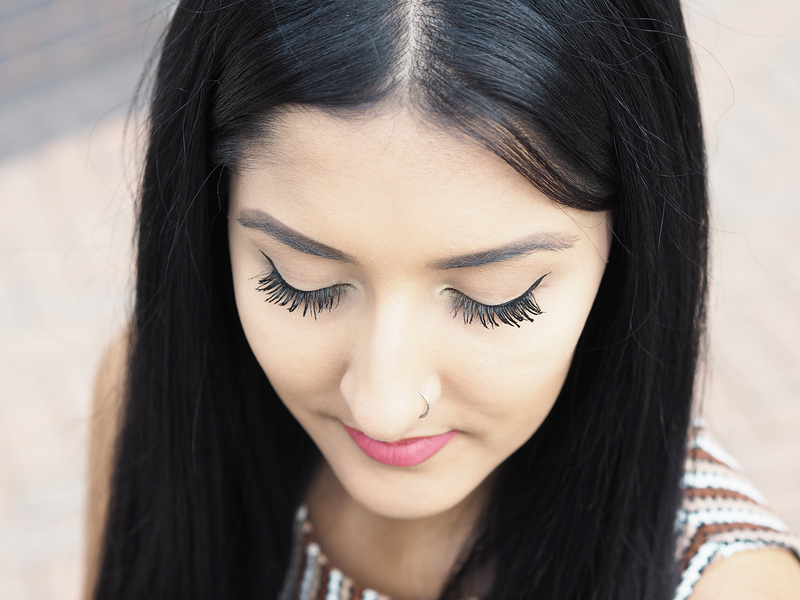 – My everyday mascara is my trusty L’oreal Telescopic mascara, which I have used for years. I use this as the base before using the 3D Fibre lashes mascara. – I then wait for it to dry and start on my first eye with the transplanting gel and follow with the 3D fibres. – Now this is the vital part… Once my lashes have dried a little from the last step, I use my L’oreal Telescopic mascara which comes with a ‘comb’ like brush. I use the wand from this mascara (an old tube of Telescopic, mind) and comb out the lashes to separate and define the lashes a little more. It’s actually that easy! I also prefer this new 3D lashes Plus much better than the previous one as it doesn’t clump as easily. Whenever I use the 3D Fibre lash mascara I always get compliments. People ask me if they’re my real lashes and they certainly don’t believe me when I say I never wear fake lashes! Now, theres another reason why I’ve grown to like Younique as a company. They started the Younique Foundation which helps sexually abused women, they use mostly natural/organic ingredients (some synthetic) and most importantly, to me, they never test on animals! Always a plus! What do you this of the Younique 3D mascara? Have you used it? Next Post That Topshop Bomber..